Living with asthma can be a tough thing to do. You have to take so many precautions to ensure that you never get an attack, especially when you are at work or doing something important. 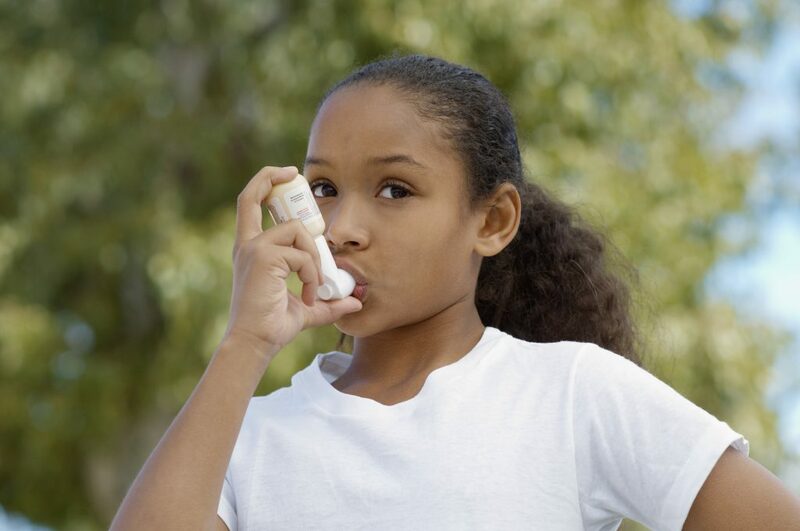 As per the Center for Disease Control and Prevention (CDC), about 26 million people in the US suffer from some form of asthma. So, if you are someone who has been recently diagnosed with asthma, the following tips will help you manage it more efficiently. The first thing you need to do is to get an asthma air purifier installed in the room. If you thought that the outside air is polluted, you may be surprised to know that the indoor air in your home is usually more polluted. This is mostly because rooms are basically isolated spaces where dust and pollutants keep accumulating. And the best way to get rid of such irritants is by using an air purifier. The device will collect all the pollutants and dust particles in the room and push it outside, ensuring that the indoor air your breathe is completely clean. Another main reason for asthma is fatigue. If you constantly feel that you lack energy, then you are at risk of worsening asthma. As such, the best thing you can do is to start working out. You don’t have to do any heavy lifting. Instead, simple exercises that focus on making the body flexible and strong will be sufficient. You can also try doing yoga as an alternative. If you have dogs or cats in your home, make sure that they never enter your room. And if possible, try to keep them from entering your home. The dander from these animals is known to cause asthma attack among many people. Even a cat or dog that does not seem to have too much fur can result in an asthma attack. And if your pet does get inside your room, then immediately vacuum the region with a HEPA filter. If you do not have an air purifier installed, then you must at least ensure that you clean the room and surrounding areas regularly. Otherwise, dust will settle in the place over a period of time, which will later start to affect you in the form of asthma attacks. Ideally, you should do a simple, quick cleaning every day, and a more thorough cleaning once a week. This will ensure that there is no dust in the room and surrounding regions. Just remember to cover your nose and mouth during the cleaning process. Dust mites are also a big cause of indoor asthma attacks. This is why it is essential to protect your bed from them. As far as possible, only use zippered and dust-proof covers for the cushions and the mattress. It is also recommended that you wash you entre bedding, at least once every one or two weeks. Plus, if there are any carpets on the floor, then you should take it out immediately since they too can house dust mites.